From the beaches to the inland, the territory of Olbia and Gallura is rich in resources. Discover the sights to see, the places to see and the famous festivals of Sardinia. Ten minutes by car from Hotel Il Timone, lies S.Pantaleo, a wonderful resort set among imposing granite rocks where it seems that time has stopped at the beginning of the last century. 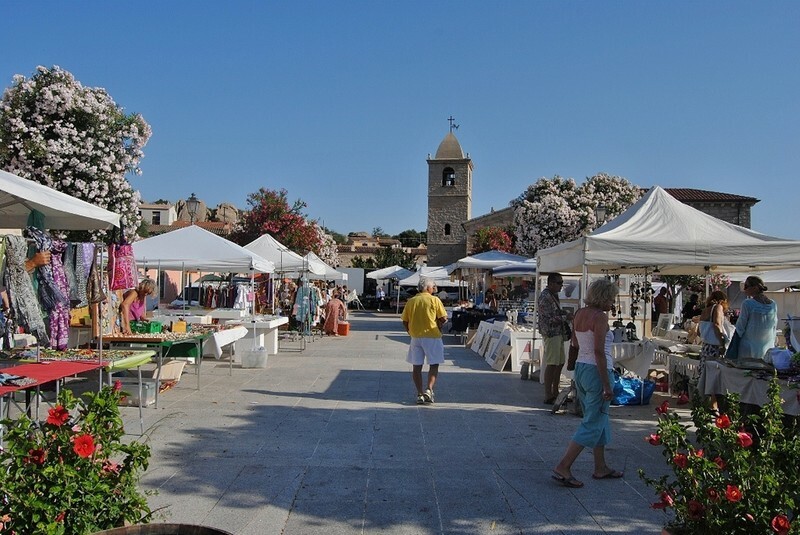 This small hamlet between Porto Cervo and Olbia hosts every Thursday an original market for artists, where the best creations of Sardinian craftsmanship, artistic wrought iron works, as well as organic fruits and vegetables and km.0, and many other products not found elsewhere. 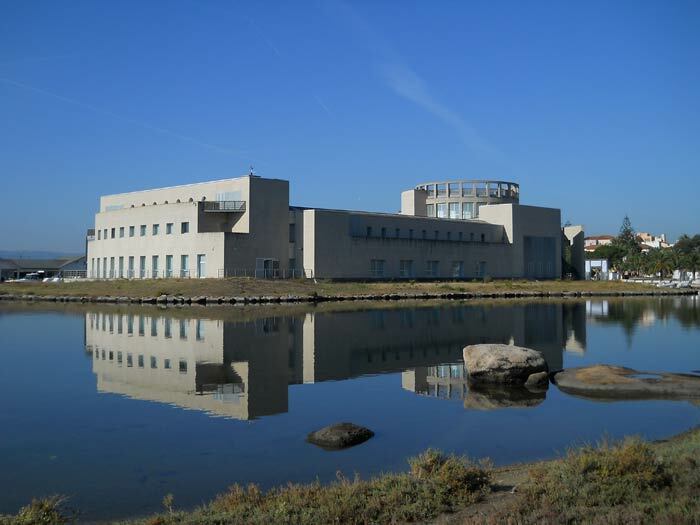 The Sea Museum illustrates the various historical stages of the city of Olbia, from prehistory to 1800, focusing mainly on the Phoenician, Greek and Punic periods of which the city is rich in archaeological finds. It is possible to observe bronze artifacts, figured terracotta and carpets in necropolises, Romanesque ships and even “exotic” objects as burning pineapple essences. The Sea Museum, opened from June to September, is located in the historic center of Olbia, in the area of ​​the ancient port, called today Molo Brin. Every 15th of May in Olbia is a party, indeed, it is “festa manna”. Everyone is waiting for this day to celebrate Olbia’s patron saint of entertainment, bands and fireworks. 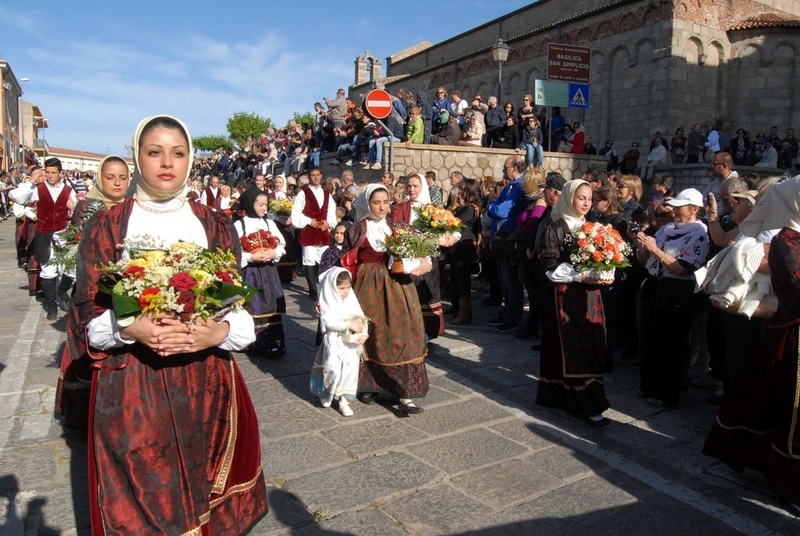 The folk groups perform in the typical Sardinian dances, the procession with the flags of the ex voto and the race of poetry and anticipate the spectacular fires of artifice and the usual custom of mussels. il Timone is happy to host you for your May holidays in Sardinia.